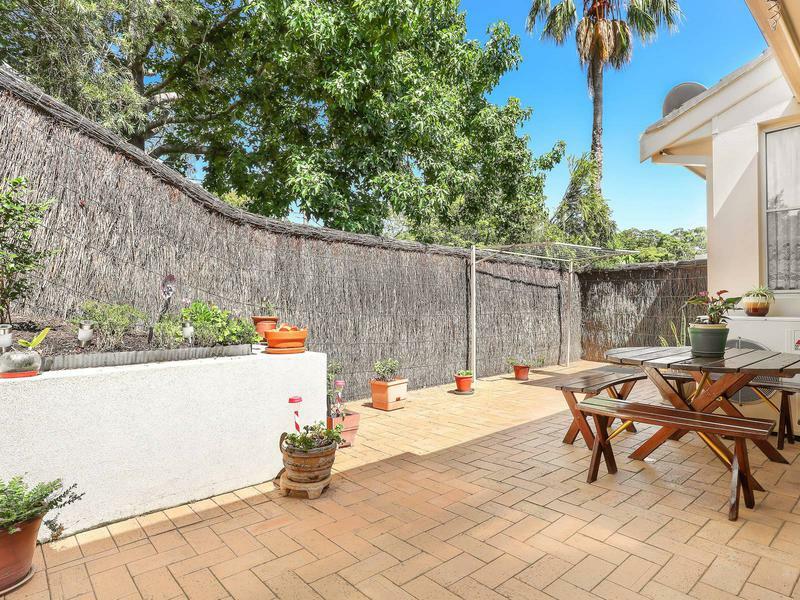 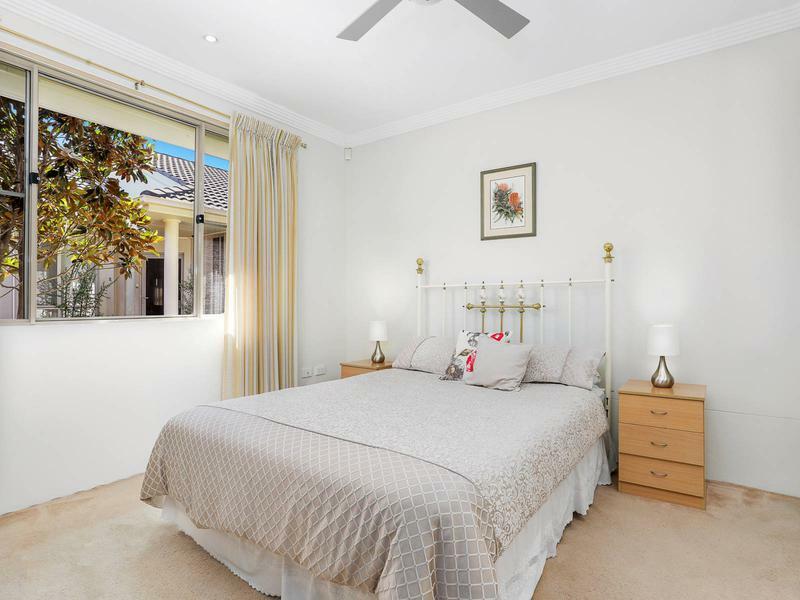 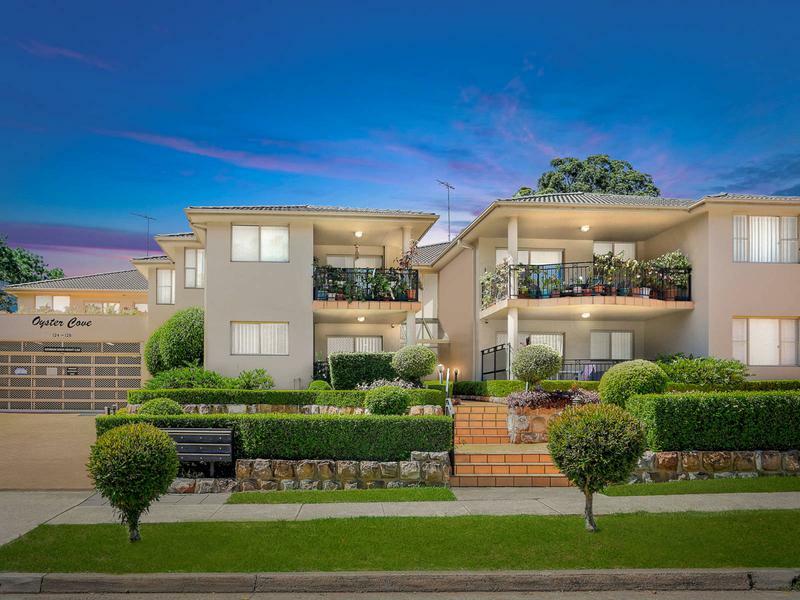 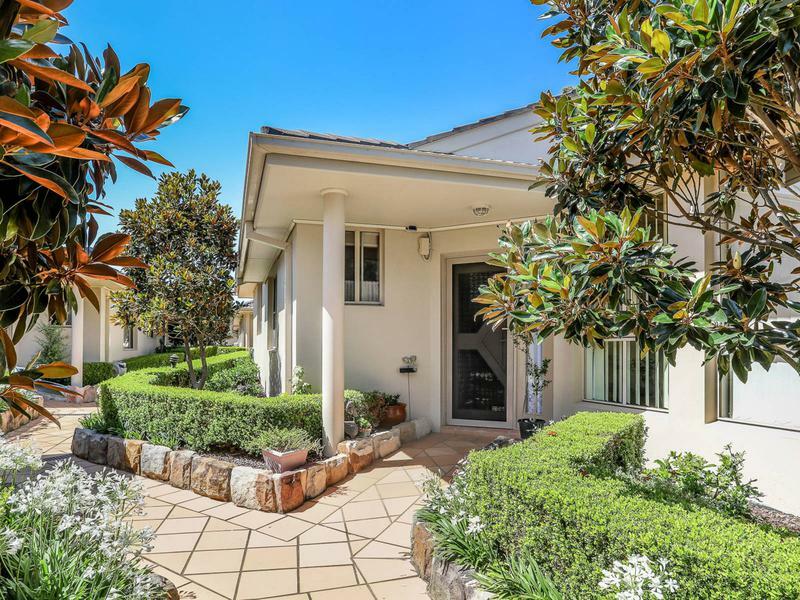 Nestled amidst the manicured gardens of the highly revered ‘Oyster Cove’ complex, this brilliant over 55’s residence offers peace and natural serenity with lovely leafy outlooks. 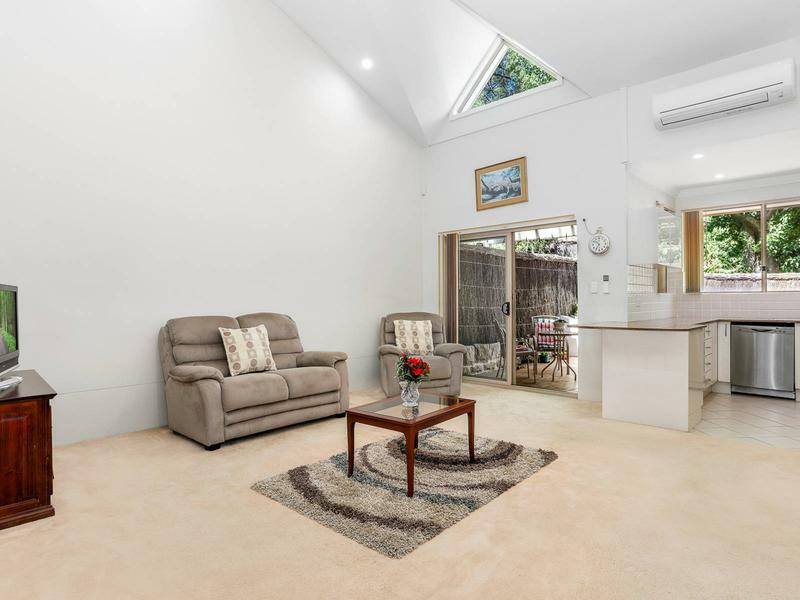 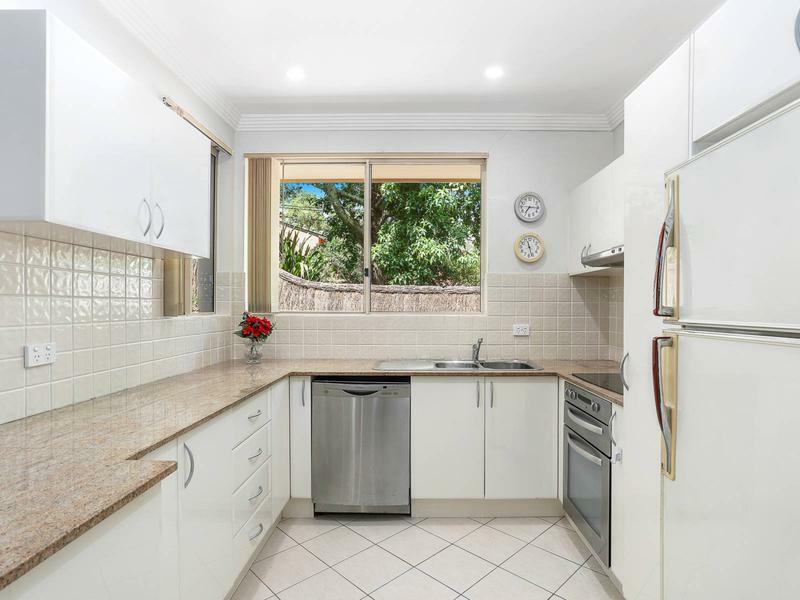 The spacious three-bedroom design across a total of 175sqm impresses with soaring ceilings, internal entry to the double garage, plus a wonderful outdoor retreat that equally suits family gatherings as it does quiet time. 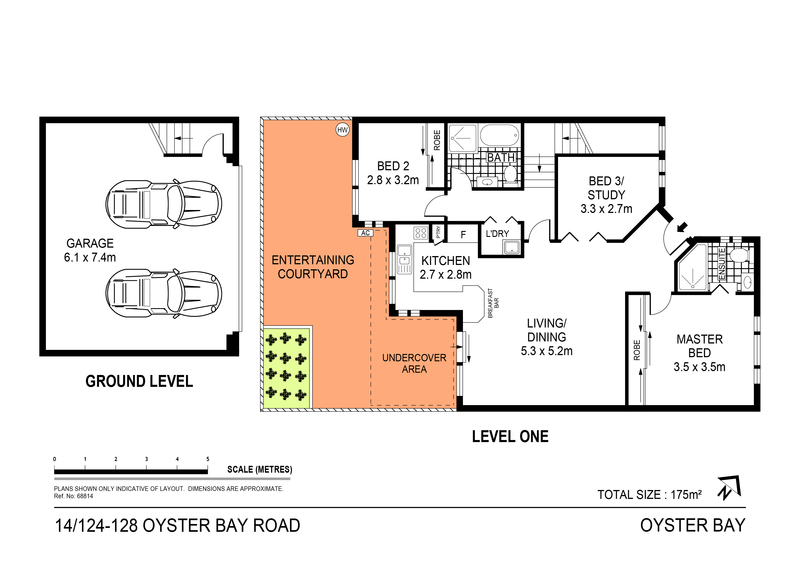 Wonderfully presented throughout, the complex includes great common areas to connect with neighbours and host events. 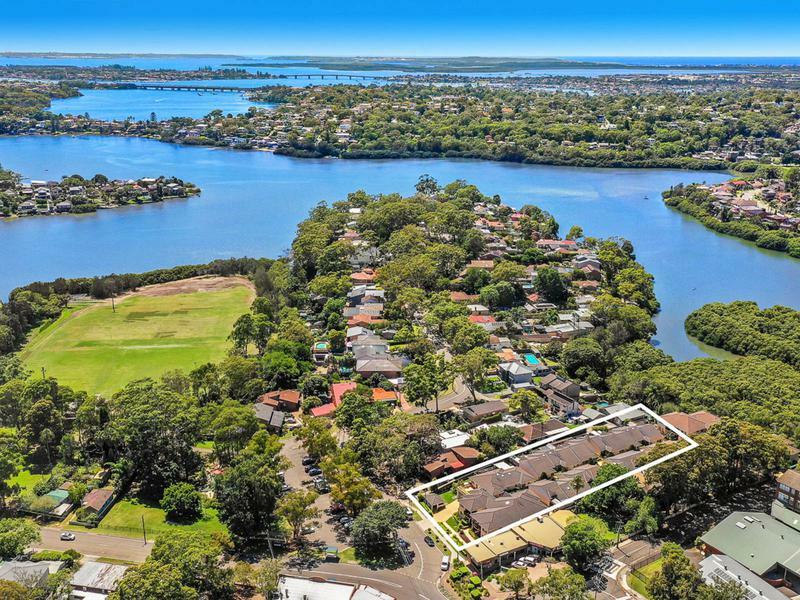 It is located right across the road from Oyster Bay shops, cafes and waterfront parkland, with Westfield Miranda just 10 minutes away.